Within the last year, there seems to be a jump in credit-debit card fraud and I thought I’d put together some tips to keep as protected as possible. Restaurants – don’t use a credit card – use cash. Any time someone takes your card and it’s out of sight, it’s just asking for trouble. Use a credit card – not a debit card. 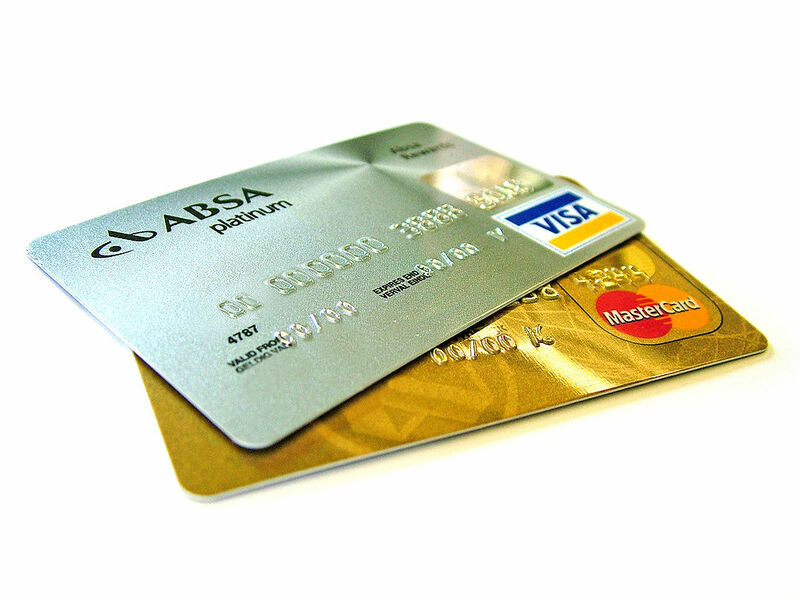 While both cards are protected, the potential for damage and aggravation is much higher with a debit card. A debit card can empty your bank account without you even knowing it. I don’t even have a debit card. Use different credit cards for different purposes. I have a card for Amazon purchases, a card for other online purchases, and a card for medical expenses. I like to segregate my expenses so that I can keep track of what I am spending and with whom. If you only use one card, when bad guys get hold of it, it’s harder to spot the bad purchases. If you have certain monthly charges to credit cards like Tivo or Netflix, consider having a card for just those expenses. Pay close attention to your monthly statements. If you don’t recognize a store or expense, question it. If it’s not you, you don’t have to pay for it. When you use a bank ATM, watch for skimmers and cameras. I like to use a piece of paper to cover my hand when I enter my pin. Watch out for phishing attacks in email. NEVER click on email links. Type in the website link and then go from there. Links in email are excellent ways to lose your identity. Shred all paper mail that may have credit card information. If you suspect a problem, immediately call your credit card company. Posted on January 21, 2014, in Safety, Saving Money. Bookmark the permalink. Leave a comment.